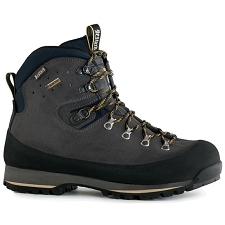 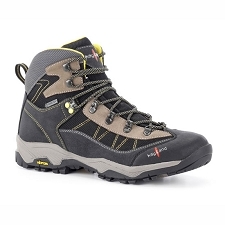 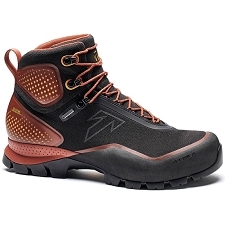 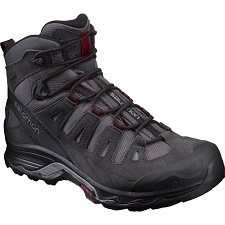 Men&apos;s versatile boots for hiking and trekking with interchangeable Arc&apos;teryx Adaptive Fit liners, a seamless thermolaminated upper and the versatility for extended trips across varied terrain in changing conditions. 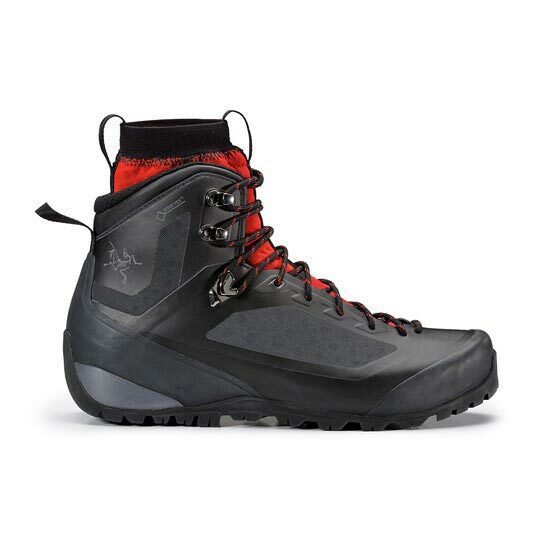 A radically different approach to hiking footwear, the Bora 2 Mid GTX brings Arc&apos;teryx technologies together to create a new level of versatility and performance. 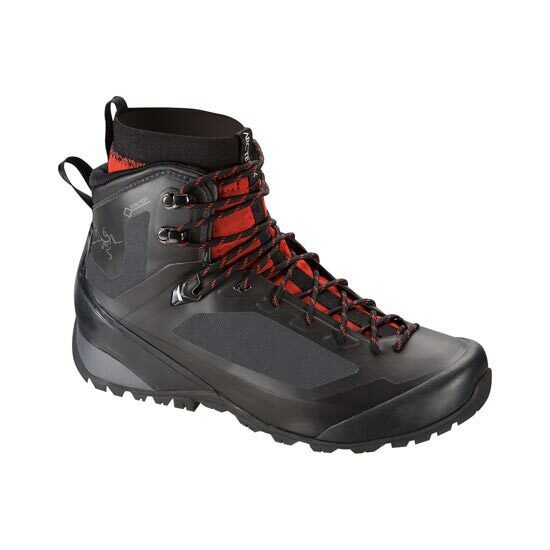 Beneath the durable, seamless, single piece thermolaminated upper, interchangeable stretch liners provide the custom comfort of the Arc&apos;teryx Adaptive Fit with the ability to modify the Bora 2 Mid GTX to perform in varying climates and conditions. 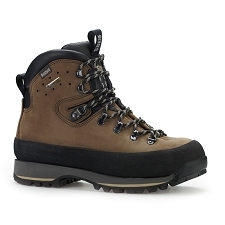 The stretch GORE−TEX® liner delivers waterproof/breathable protection in wet or shifting weather. 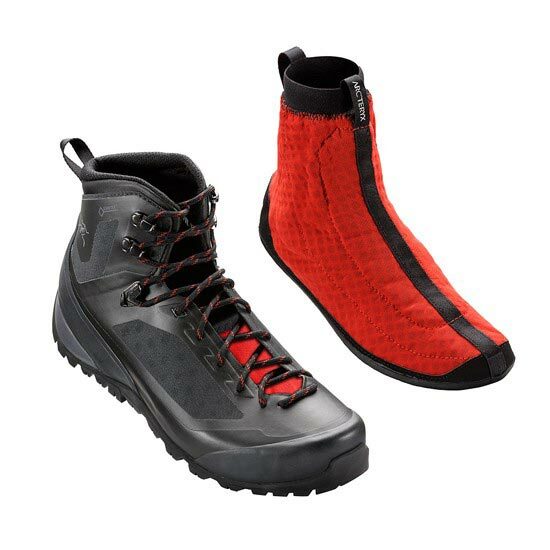 The highly air permeable stretch micromesh liner is designed for ventilation in warm dry environments. 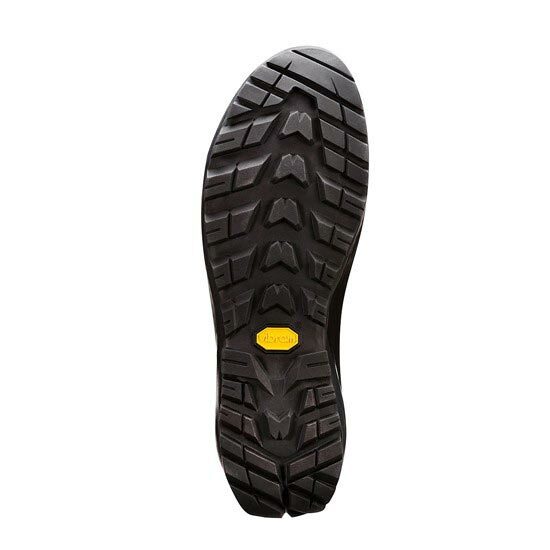 The Vibram® outsole works in tandem with the molded EVA midsole to deliver the agility of an approach shoe with the stability and protection of a mountaineering boot. 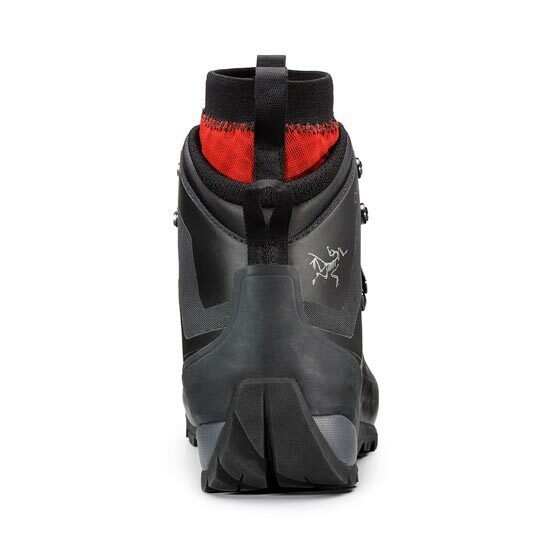 Completely removable, interchangeable liner for improved wash ability, dry−ability and extends use and climate adaptability. 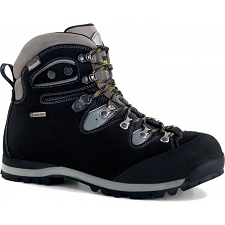 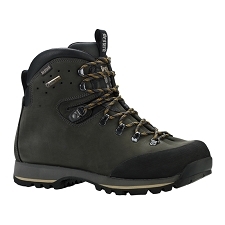 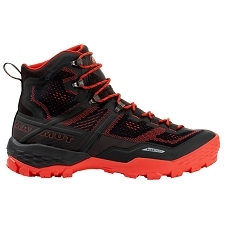 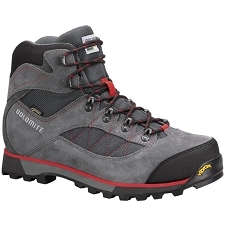 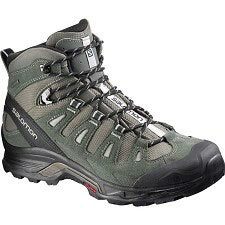 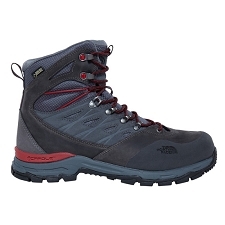 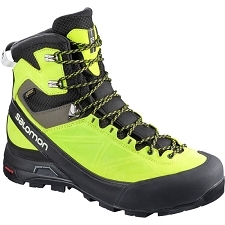 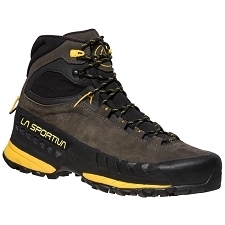 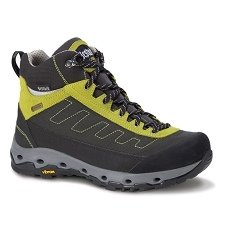 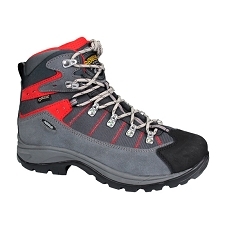 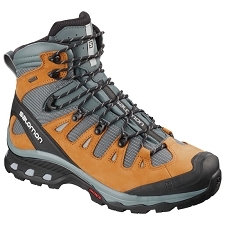 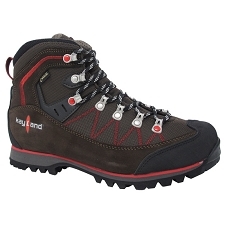 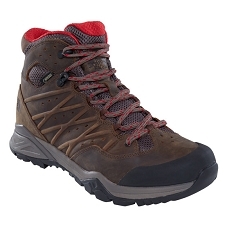 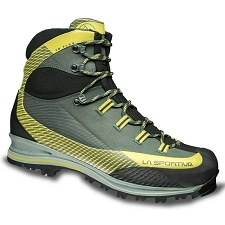 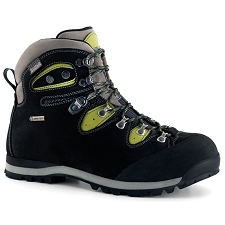 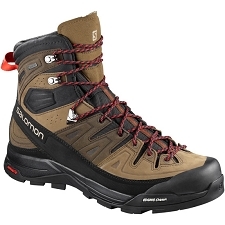 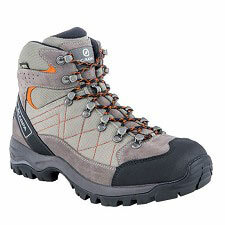 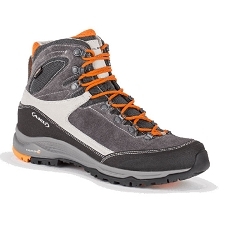 Customer Opinions "Bora2 Mid GTX"
great traction, good fit, and durable. Using in forest managing every day over 8h. 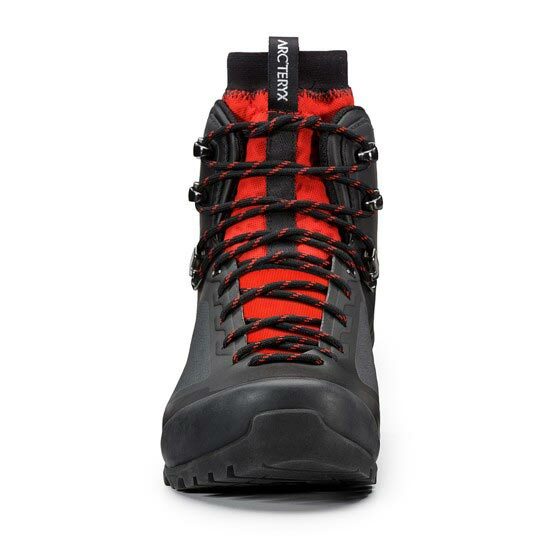 I am quite satisfied. 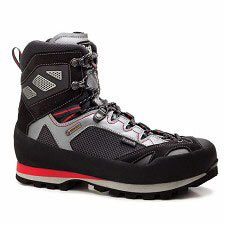 Después de leer muchas opiniones,casi todas favorables,me decidí a comprar esta bota,que básicamente es un escarpin y una carcasa exterior de plástico.Los materiales son de gran calidad y,desde luego,el botin interior funciona muy bien con lluvia.Es una bota para tres estaciones,no para invierno.Su utilización requiere un periodo de adaptación,ya que al principio cuesta ajustar los cordones para que no se mueva el pie en el interior.Lo mejor de todo la suela Vibram,tiene un agarre excepcional y parece muy resistente al desgaste.Ya veremos.Le pongo un siete porque el precio creo que es demasiado elevado para una bota de trekking.